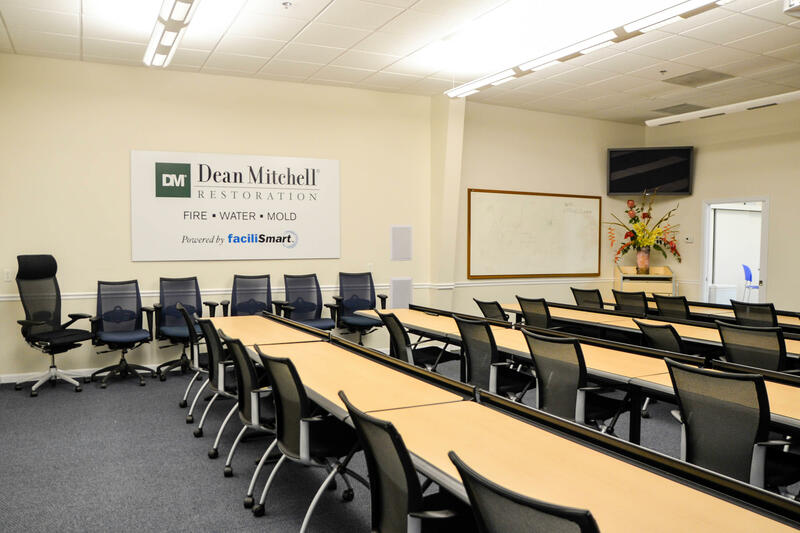 The convenience of one source! 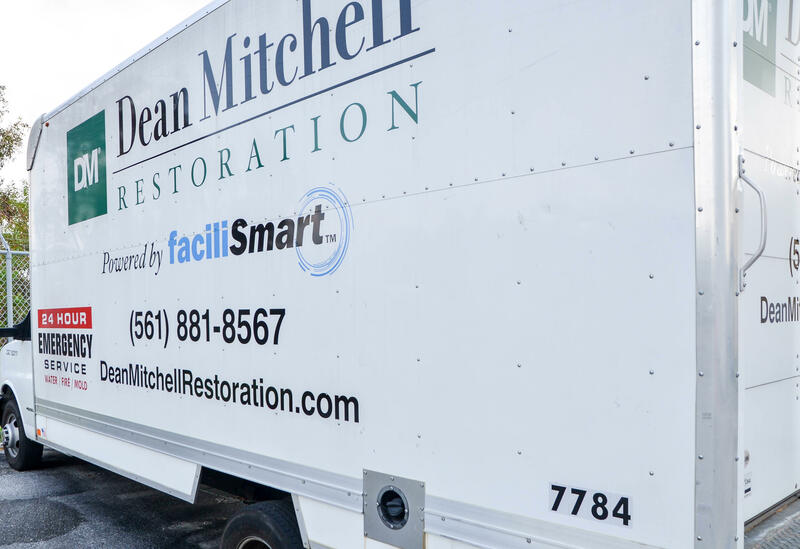 The DEAN MITCHELL GROUP provides quality restoration, construction and painting services. 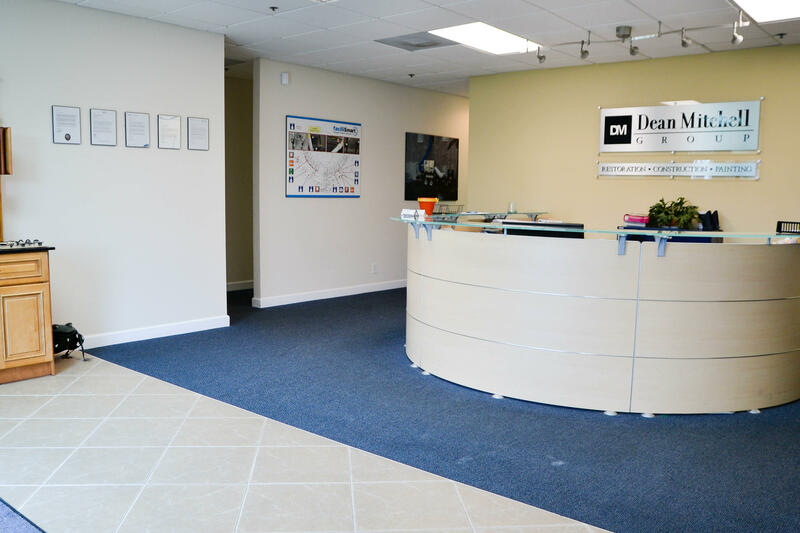 Specializing in commercial, residential and homeowner and condominium associations, we take pride in our work and offer only the highest quality available. 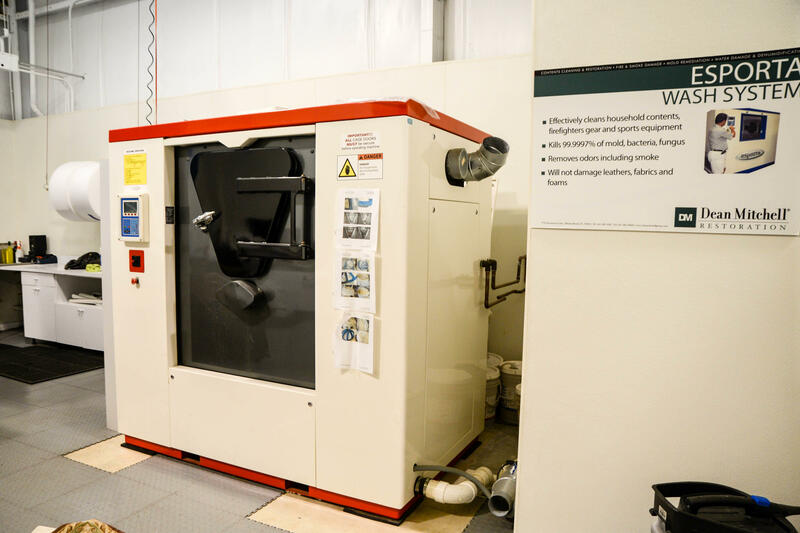 With our long standing combined industry experience, we have long-term relationships with all of our clients because of our superior value, reliable service and exceptional products. 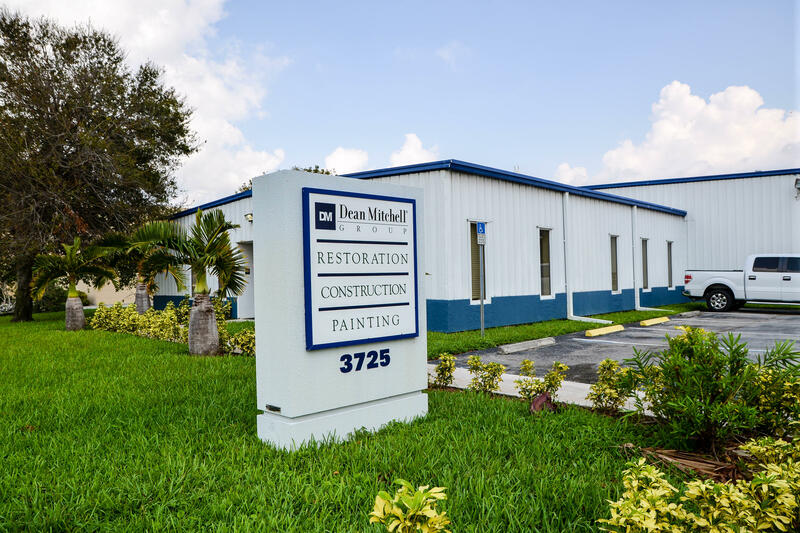 Our team of qualified and licensed contractors, carpenters, painters, plumbers and flooring experts make all of your restoration, construction and painting needs hassle-free. 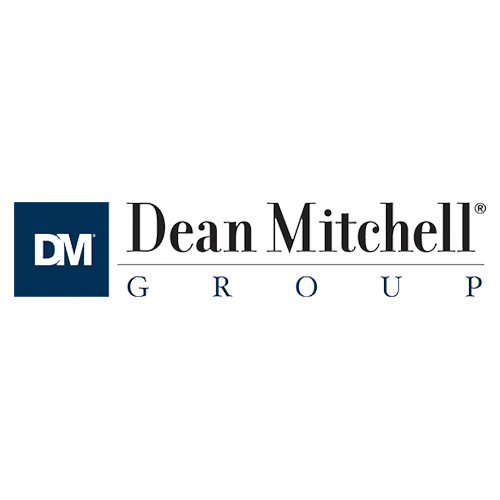 We believe that a quality job is a good investment that pays off in the long run, and here at Dean Mitchell, we are committed to exceeding your expectations every time. 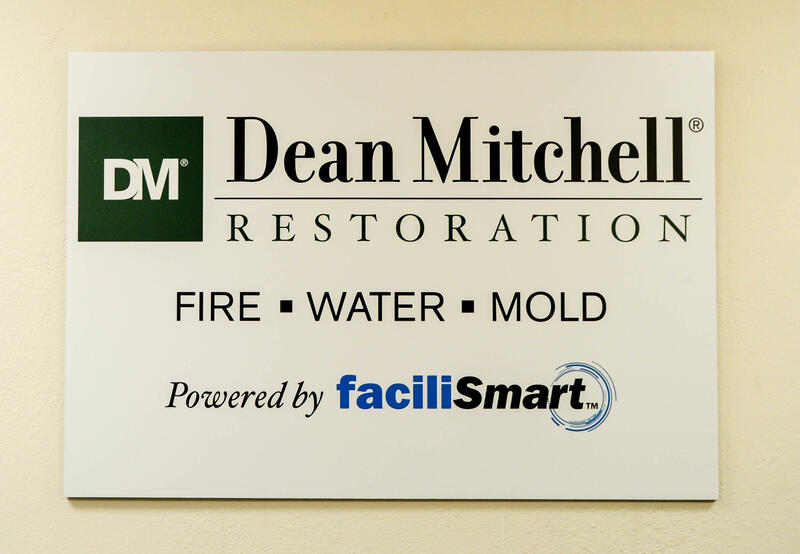 Whether it’s restoration of your home or business after a disaster, or the need to update and renovate for functionality and value, Dean Mitchell is the company that does it right the first time. 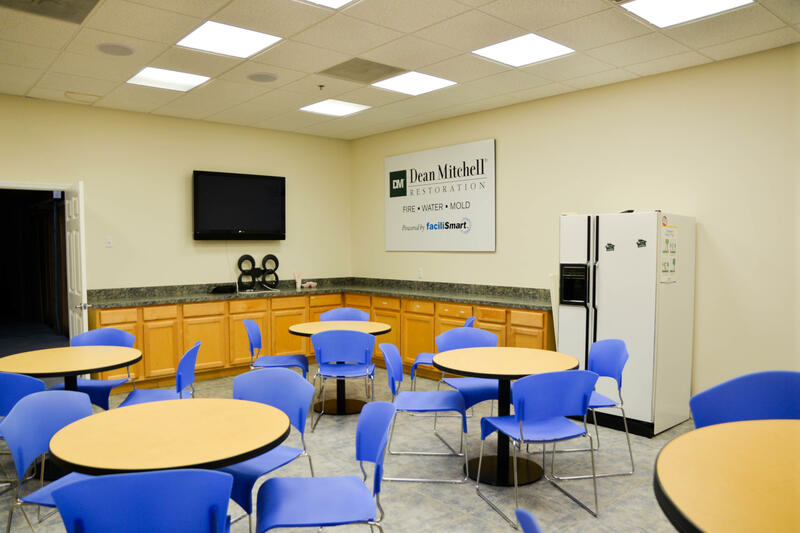 Our craftsmanship, attention to detail and the convenience of working with one company make us the solution your commercial or residential property needs. 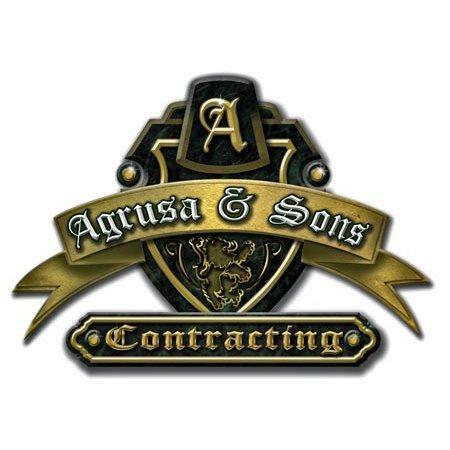 Call us today at (561) 881-8567. 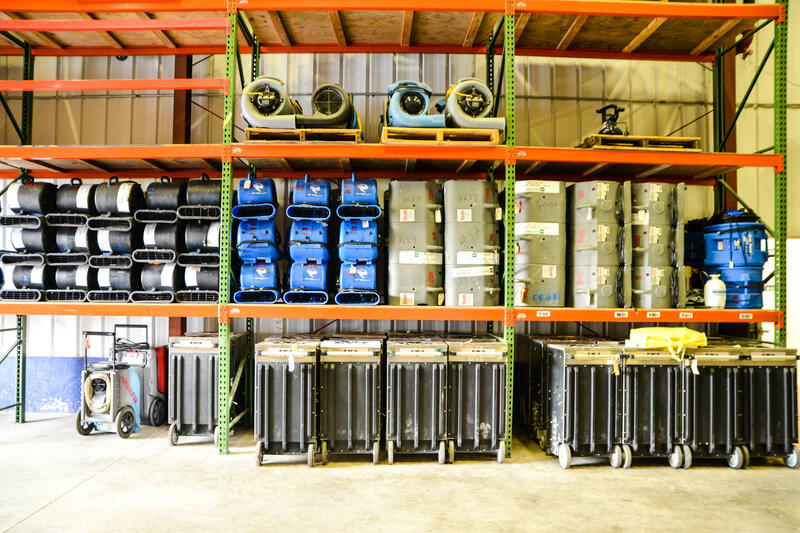 GC Cabinet and Stone Supply, Inc.